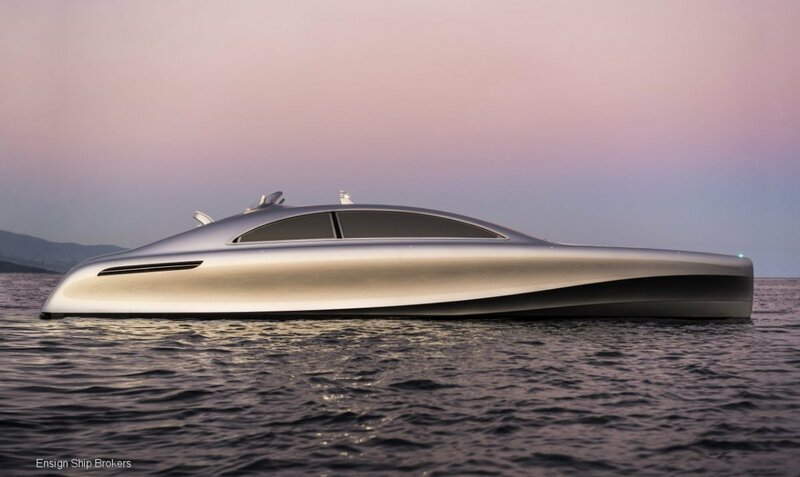 The first ARROW460-Granturismo showcases a new language of yacht design. 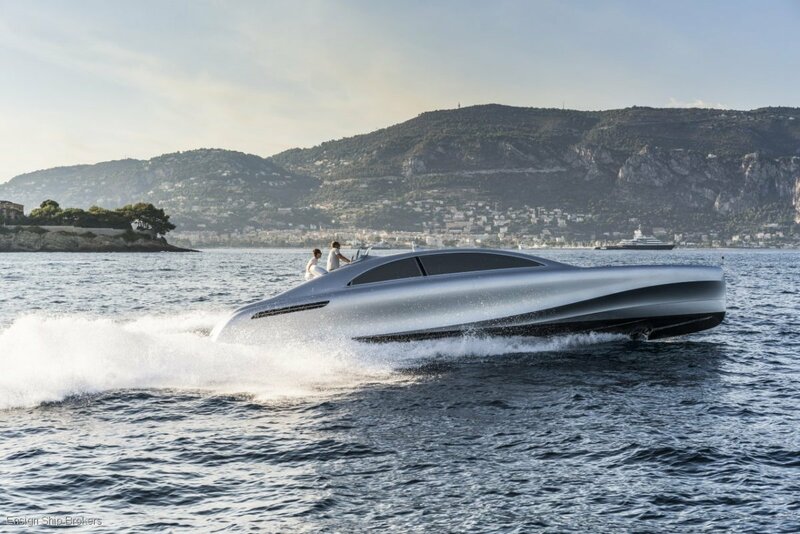 It combines innovative marine engineering with inspirational solutions, executed with the bespoke craftsmanship of a superyacht. 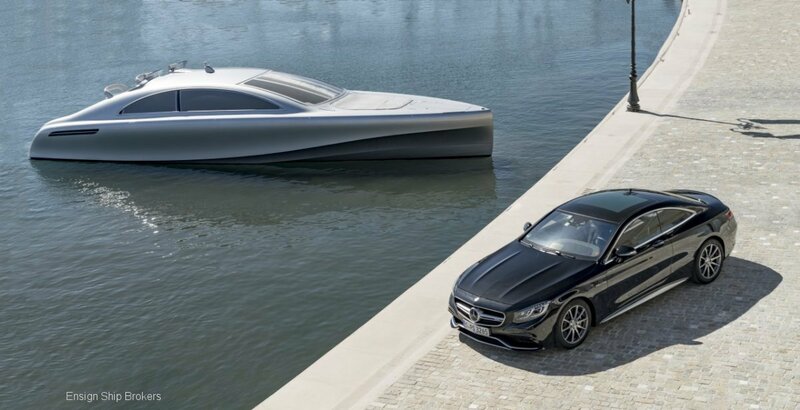 The yacht delivers dynamic performance with great comfort, refinement and ease of handling, epitomising the Granturismo ethos. 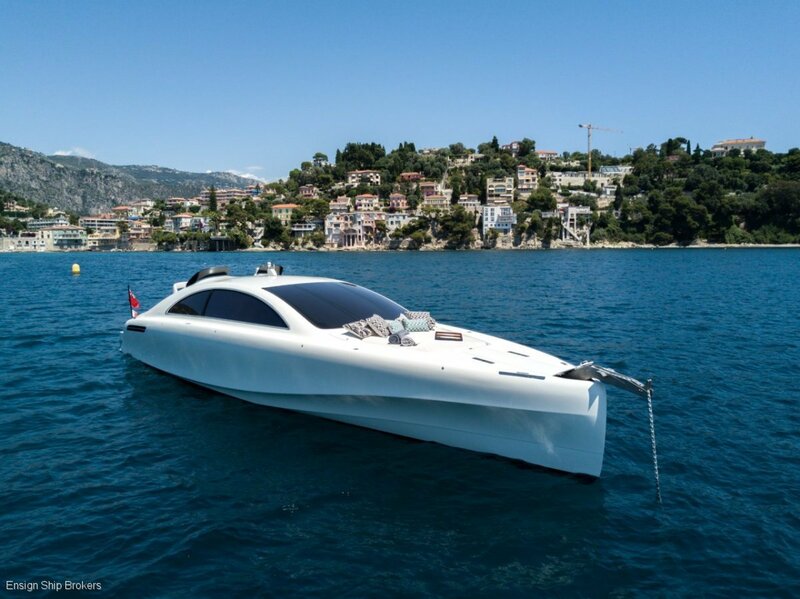 While the yacht is undoubtedly elegant it is also designed to be very sociable and usable. 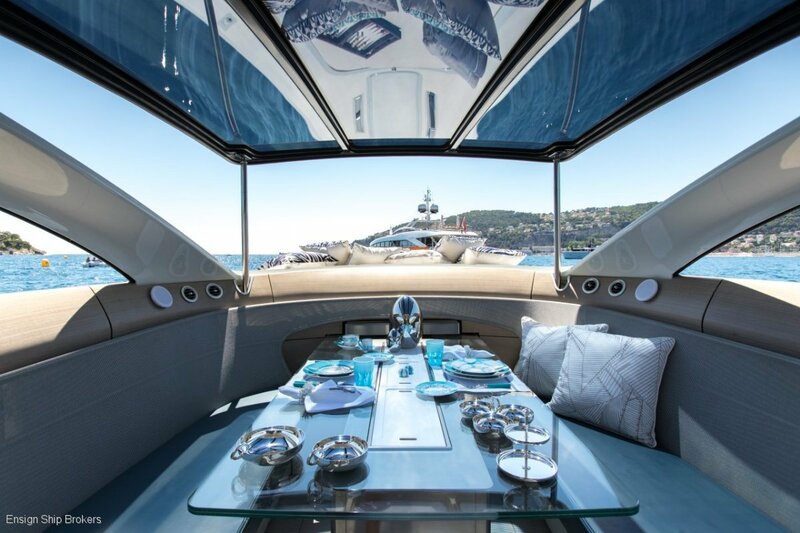 Clever features such as the built-in sunbeds, walk-round access, open cabin and rear platform offer a lifestyle experience no other 14m yacht can match. 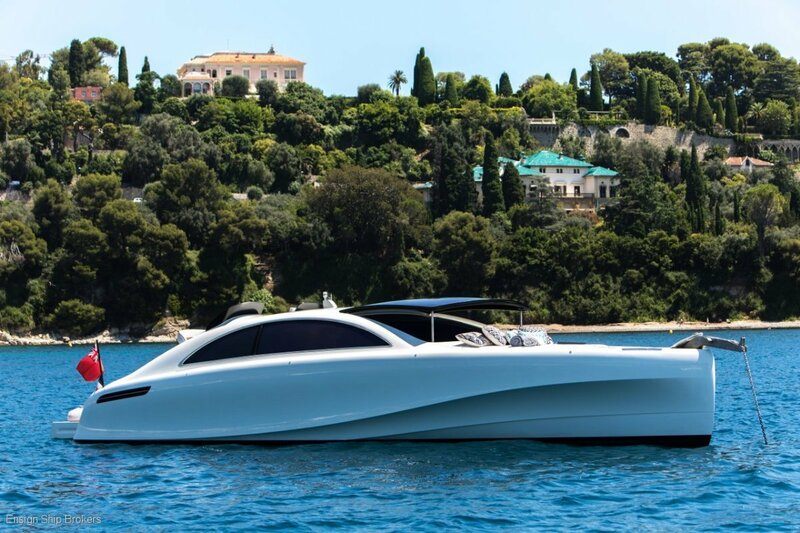 ARROW460-Granturismo offers a new dimension in aesthetics and versatility for a 14m yacht, with design, materials, craftsmanship and attention to detail all more akin to that of a superyacht. For more details contact Ensign Sydney. Engine: Twin Yanmar 440 HP (324 kw) Direct Injection Common Rail Diesel Engines with Joystick Controls.